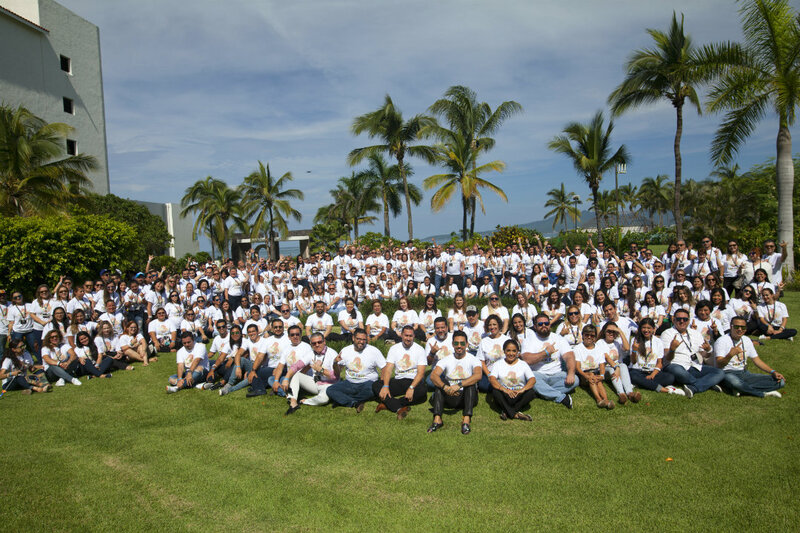 The fifth edition of the Fam Fest Latam 2018 was as spectacular, warm, fun, and successful as expected, with the presence of over 250 travel agents from different countries—mostly Mexico, South and Central America—as well as special guests from Europe and Asia. 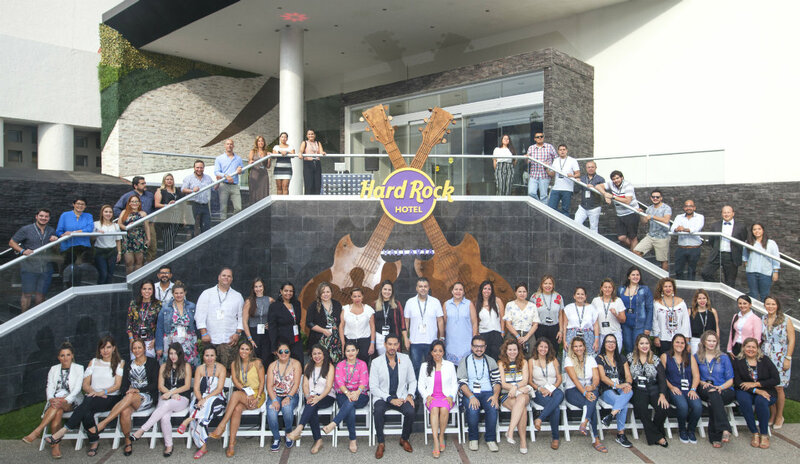 Fam Fest Latam is a fam trip for travel agents, meeting planners, and wedding planners from the Latin American market sponsored every year by RCD Hotels. 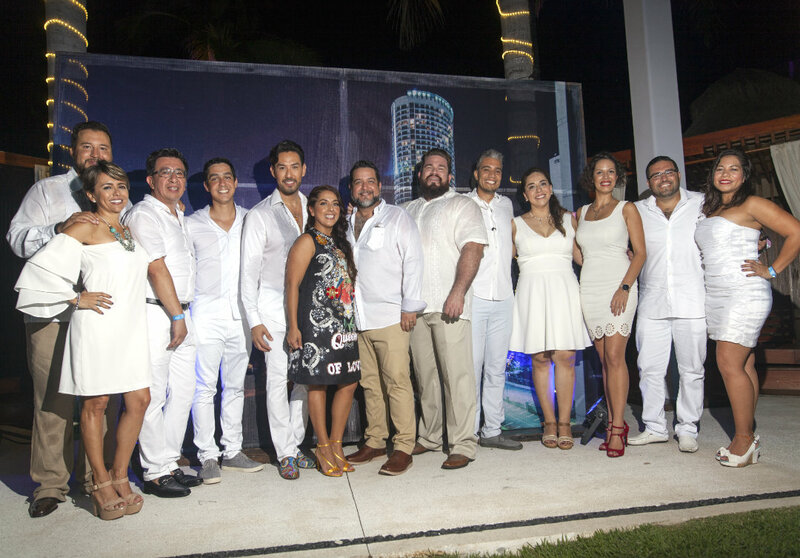 The event ended with an elegant gala dinner and the announcement of the winners of the Latin American Awards. These awards are handed out to the top travel agencies in the following categories: “Brand Ambassador,” for those who best transmitted the different experiences offered by RCD Hotels and their motto “To live is not only to exist, but to exist and create. Know joy and suffering, and don’t sleep without dreaming;” “Top Incentive Group Producer,” for those who believe in team work and confidence building, as well as attention to detail; “Top Wedding Producer;” “Top Punta Producer in Latin America for Punta Cana;” “Top Eden Roc Hotel Miami Beach Producer;” “Top Producer in Latin America for Mexico;” and “Top Unique Producer,” as well as special recognitions for those who worked as a team to attract tourists to their respective destinations and hotels. The biggest surprise of the evening was Mexican singer Alejandra Guzmán, who delighted the guests with some of her hits and gifted two of the stage outfits from her successful career to the Hard Rock memorabilia collection. 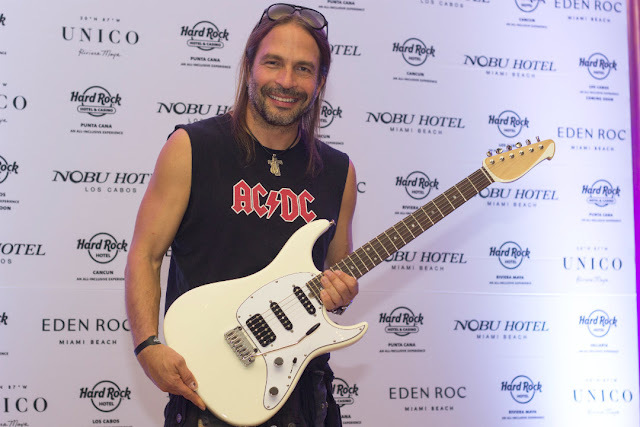 Maná guitarist Sergio Vallín was at the event as well and donated one of his guitars to the memorabilia collection showcased in some of the Hard Rock properties. There were also 37 journalists from different Latin American media present at the event.